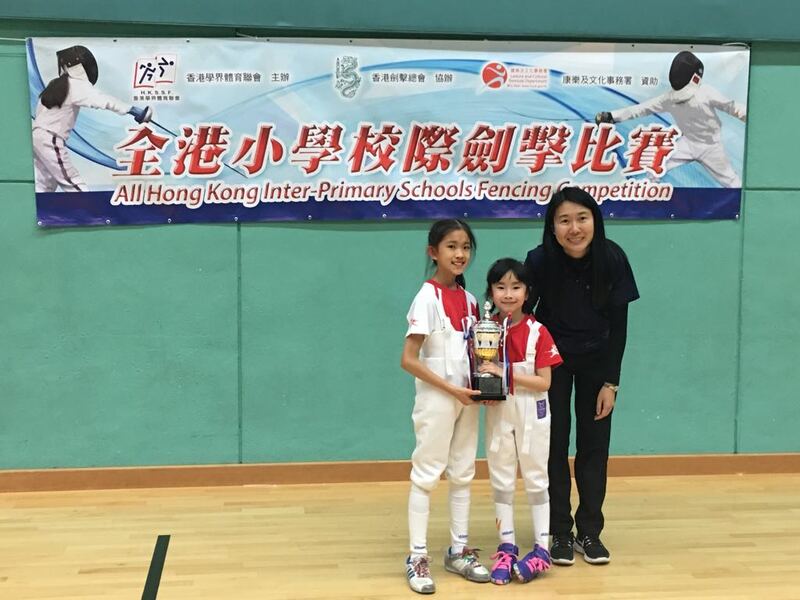 🏆 🏅 🎉 After the great success in first day competition, our young girl fencers also achieved a brilliant result!!!! 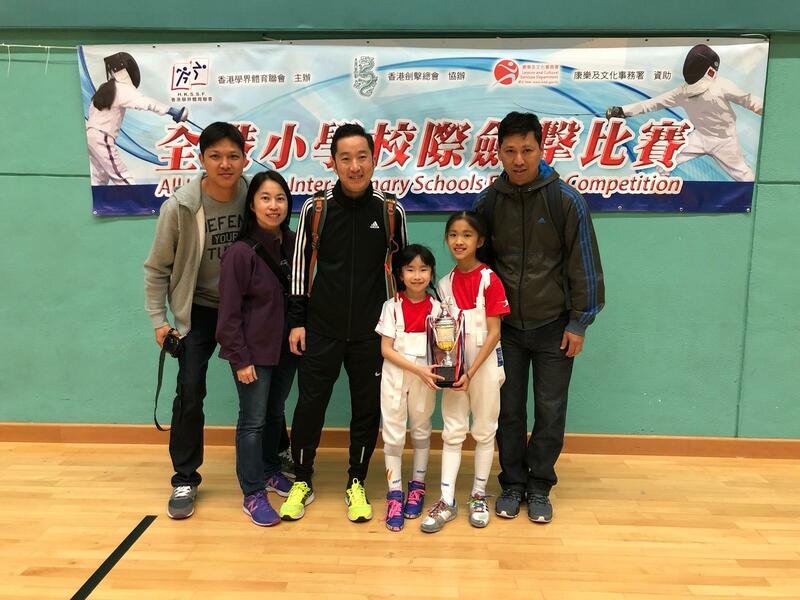 Congratulations to S.K.H. 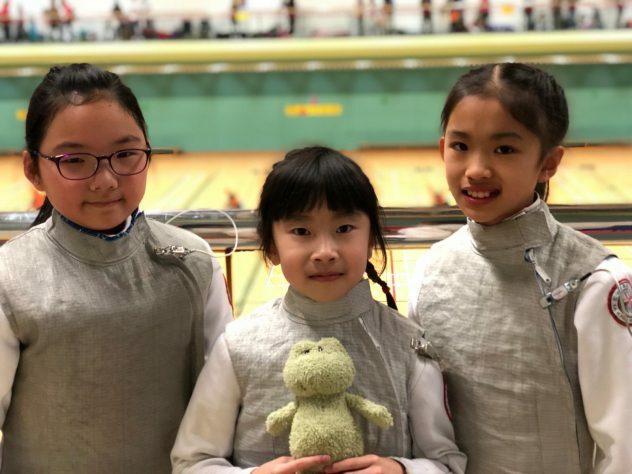 Fung Kei Primary School wining the 🥉🏆Girl’s Grade C Team 1st-runner-up🏆🥉 and Kristy wining the 5th place in Girl’s Grade C Individual game!!! !